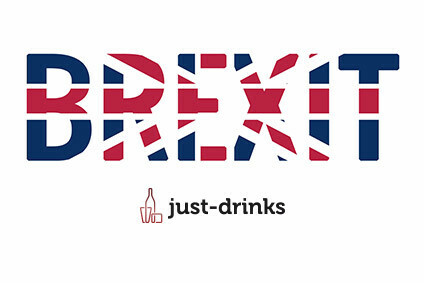 Last month's vote by the UK to leave the European Union has given the drinks industry a "rude awakening", according to Rabobank, with short-term volatility benefiting some and hindering others, while longer term effects on trade barriers are set to weigh in. 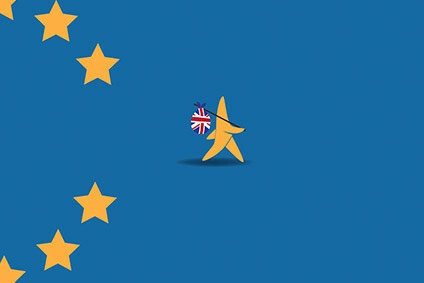 In a note published today, Rabobank considered the impact of Brexit on beverage companies, warning that the scale of change brought about by the decision "will have critical implications for the sector". The Netherlands-based financial service provider noted, however, that risk mitigation is possible, while "new, attractive opportunities" will open up in the future. 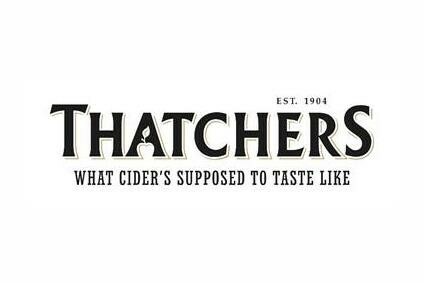 "The Brexit has been a rude awakening for the beverage industry in the UK and abroad," Rabobank said in the note. "There will be winners and losers in the industry." The firm also warned that Brexit would have "critical implications" for the wine trade. The EU is the largest supplier of wine to the UK. "Assuming the soft British Pound reduces demand for wine imports, those wines will need to find new markets," Rabobank said. Elsewhere, while Scotch whisky could make short-term gains with exports, suppliers remain concerned about the loss of free trade agreements. Looking forward, the company suggested "hedging, pipeline loading or shifting marketing focus" in the short term, with "deterioration ... likely" for trade between the UK and the EU. "Changing the value chain by shifting sourcing or relocating activities, either organically or through M&A, may help to mitigate the adverse consequences," Rabobank concluded.